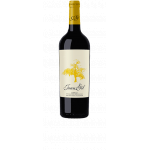 The Casa Castillo Monastrell 2015 (£6.38) is a red wine from Jumilla produced by Propiedad Vitícola Casa Castillo that is made of monastrell of 2015 and has an alcohol content of 15%. 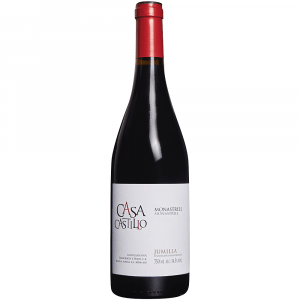 The Casa Castillo Monastrell 2015 is the ideal red to combine with jamon iberico and semi-cured cheese. 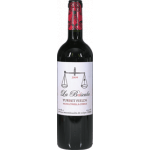 3,9 of 5 points is the average score of this red according to Uvinum users. - View: Cherry red middle layer. 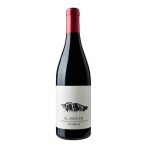 - Nose: intense, with marked notes of red fruit, sweet, balsamic something, well integrated wood. 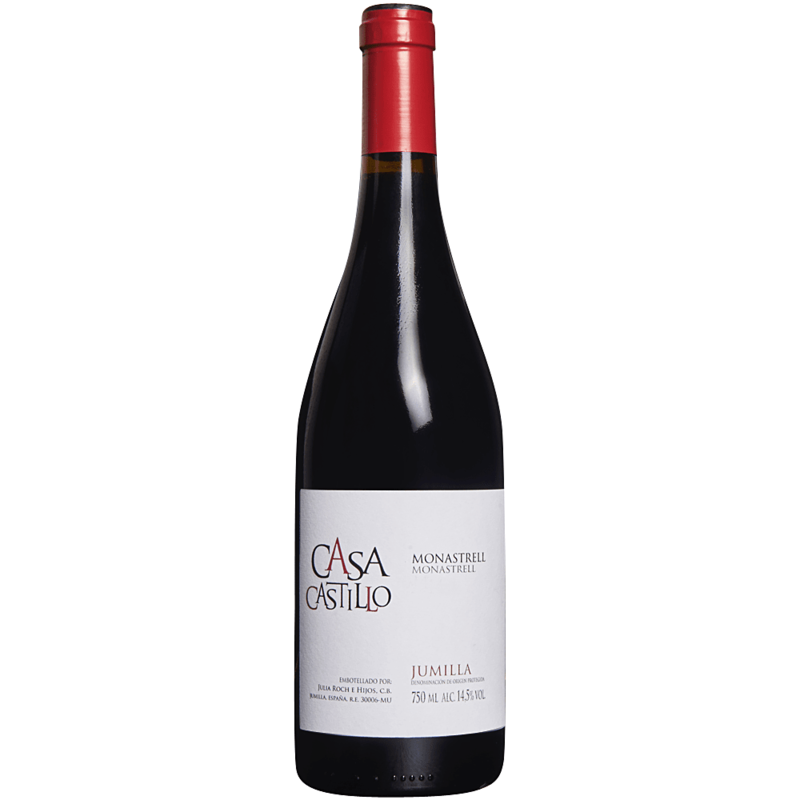 - Palate: fresh, easy step, with good acidity, tannin with some presence, slightly bitter finish. The Casa Castillo Monastrell pairs perfectly with meat. 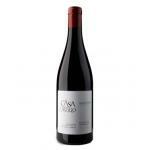 The Casa Castillo Monastrell is a familiar wine of Propiedad Vitícola Casa Castillo. 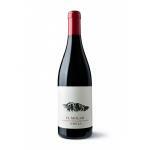 BODEGA: Julia Roch e Hijos C. B.
red, floral, vivacious, ripe fruit. Dark red colour. Notes of strawberry on the nose. Delicious, tasty, liked it. 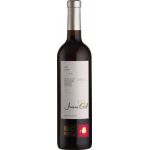 If you want to buy Casa Castillo Monastrell 2015, at Uvinum you will find the best prices for Jumilla red wine. 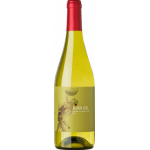 You can buy it at Uvinum, easy, quick and safe. We have more than 59.000 products for sale in our catalog which makes us the leading marketplace for wine, beer, and spirits in Europe with more than 38.000 customers who trust us.